The province of Newfoundland and Labrador was known to international students as the cheapest place to study in Canada. The Memorial University of Newfoundland (MUN) is a university located primarily in St. John’s, Newfoundland and Labrador, Canada. The university had not risen its tuition fees since 1999. However, due to recent government cuts, The Memorial University of Newfoundland was forced to increase its tuition fees for new international students and non-N.L. Canadian students starting in 2018 while continuing to maintain its tuition freeze for Newfoundland and Labrador students until fall 2021.1 The news has brought a lot of attention to the international students. The tuition fees for new international students will increase by $2,640. 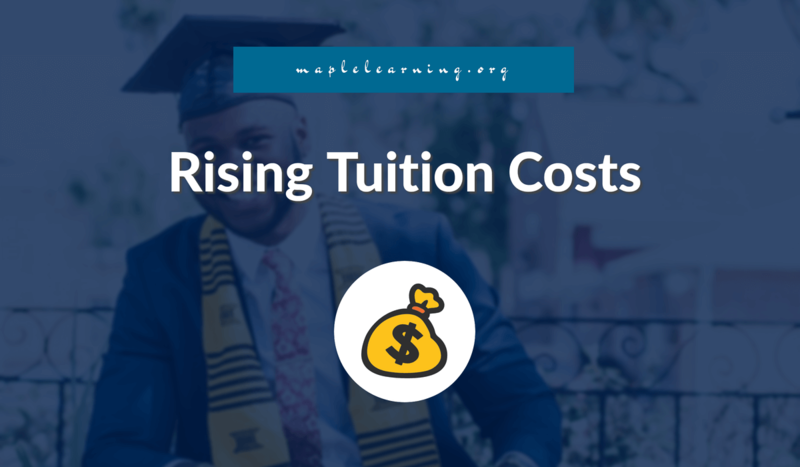 The tuitions fees will be $11,440 by September 2018. He said. “If the tuition fees are going to be closer to other universities, international students may go to other cities. The reason for that is Montreal, Vancouver, Toronto have more diverse environments for international students — they consider the restaurants, the supermarkets, the communities of their countries. So although Memorial has attracted more international students and St. John’s has become more diverse than ever, right now in other cities people [still] might find more diverse environments” said Hassan Nejad.2 It will not be surprised to see if international students choose another university in another province as their study destination in Canada. When it comes to the weather, the province of Newfoundland and Labrador has quite unpredictable and somewhat harsh temperature in winters, although some people may find it quite pleasant in summers with a temperature average between 16°C - 25°C. This is also one of the contributing factors that influence the international students’ decision-making. The Memorial University of Newfoundland has lost its uniqueness of being “the only university that has frozen its tuition fees since 1999”1 but now the university no longer carries the title. International students are now likely considering another university when it comes to finding a suitable place to study. The province of Newfoundland and Labrador is one of the beautiful places to visit. The province has many outstanding natural and cultural sites to offer. If you choose Newfoundland and Labrador as a place to study, make sure you consider all the possibilities and learn to adapt to the unexpected weather changes throughout the year. The most important is to make your new place feel like home.